Perfect for the beginner chefs. Your kids or grand kids will be glad to help in the kitchen wearing this apron. 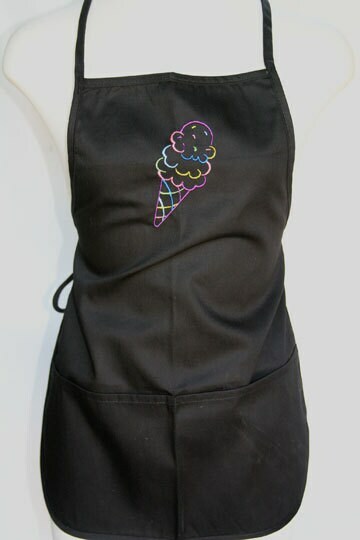 High quality poly blend apron embroidered with the perfect saying that makes a statement.